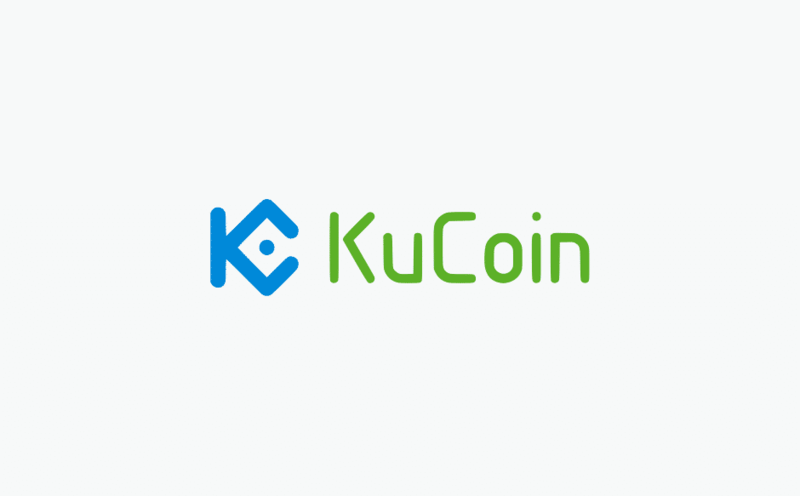 Kucoin is a cryptocurrency exchange available internationally hosted on Amazon servers for maximum speed and smooth transactions. Kucoin is a leading exchange for trading small market cap alt coins and many penny cryptocurrencies not listed elsewhere. Another great perk of trading cryptocurrency on Kucoin is the bonus program that gives back to Kucoin customers. Security is also very important to Kucoin and all accounts must use 2fa when logging in and making trades. Kucoin utilizes an ERC20 token called Kucoin Shares. These shares are used to generate Kucoin Bonuses paid out on a daily basis. Additionally another feature of Kucoin Shares (KCS) is to offer traders reduced transaction fees. Every 1000 KCS earns traders a fee discount ranging between 1-30%. The Kucoin bonus is earned by holding Kucoin Shares (KCS) in your wallet on the exchange. The bonus is earned ONLY if the KCS is stored on the exchange, not an external KCS wallet. Bonuses are paid out daily and is determined by the amount of KCS you currently hold. Is Kucoin A Good Place To Trade Altcoins? Coinformant has been using the Kucoin Exchange for a few months and is very pleased with the exchanges as well as the amount of altcoins available to be purchased. Kucoin has a great dev team that is dedicated to improving user experience as well as rewarding loyal traders. The Kucoin Shares and bonus program is a great way to earn passive income while growing your investments. BTC, ETH. NEO, USDT, and KCS. KuCoin also offers regular trading competitions featuring airdrops of tokens to exchange users. Currently KuCoin is considered a low-mid volume exchange. No Fiat-to-Crypto options. 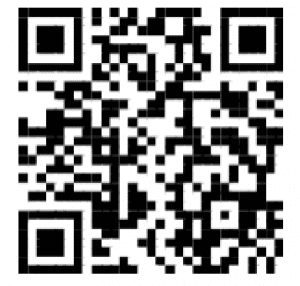 Cryptocurrency Only Funding Option.